Ansel Adams epitomized the majestic scenery of Yosemite with his early black and white photos that would later define the field of fine art photography. 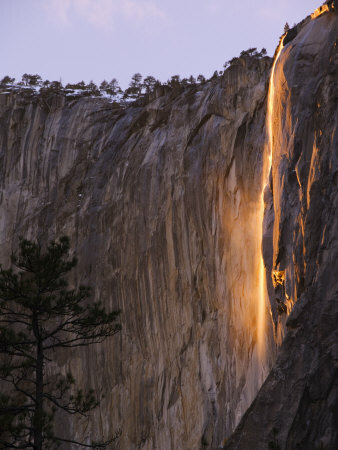 The national park is famous for many wondrous sights and hikes, but one aspect that’s memorable about Valley is its unforgettable waterfalls. Thousands of people flock to the park’s trails and cabins every year just to witness the strong gushing streams of water pouring down mountains. 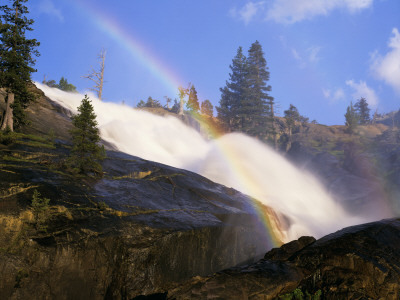 Browse the next set of pages and explore the photos and artworks that feature the 4 most notorious waterfalls of Yosemite. 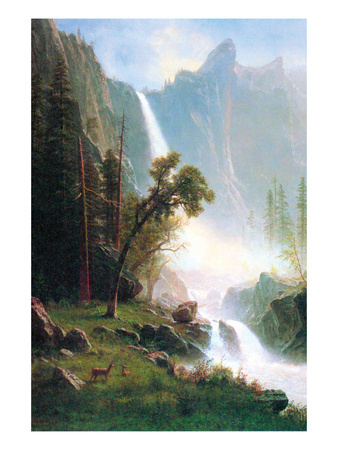 Allposters.com carries hundreds of photo and art prints depicting the beautiful scenery of Yosemite Valley. 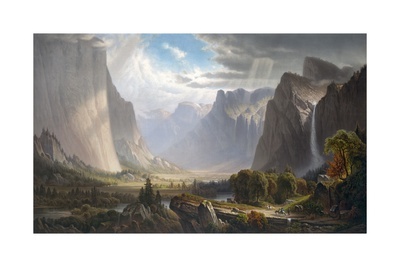 Browse artwork featuring other famous landmarks of Yosemite—Half Dome, Pine Forest, El Capitan and other famous destinations in the park. 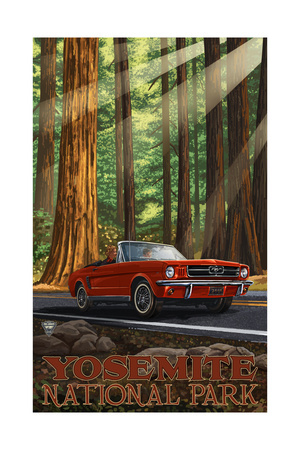 Browse our collection of Yosemite posters today and find the right image for your space!